JACKSONVILLE, FL, April 02, 2018 /24-7PressRelease/ — Kashmiri Realty & Property Management (KR&PM) has announced the official launch of their new branch in Jacksonville Florida. The firm and its staff have allocated resources to help the local community meet their needs in the context of real estate property management. This goal in mind is developed with a focus on the local military service member community and property investors. There is a long history of military service members requiring assistance with relocation and property management services in the Jacksonville Florida area. As a staunch supporter of our active duty services members, Kashmiri Realty & Property Management is helping facilitate all aspects of the individuals’ property management and maintenance needs. With a strong emphasis on property management and 1031 real estate exchanges, Kashmiri Realty is setting a high bar for all others to model after. From property acquisitions to trades, purchases, listing, management, maintenance and more. With a continuous growing list of property rentals in their site’s listings, there is an asserted effort in increasing the list of available rental properties to the community. An effort that is being accomplished through newly added agents that will help facilitate many of these transactions in the Jacksonville Florida area. In order to aid the local community’s growth, Kashmiri Realty has begun to provide a vast array of opportunities to established Realtors and novice Real Estate agents looking to break ground in an ever expanding market. A new platform is currently on the works that will increase the company and its agents productivity. Allowing more homeowners and investors to contribute to the local community through KR&PM resources. For more details you can reach them via the contact information on this press release. 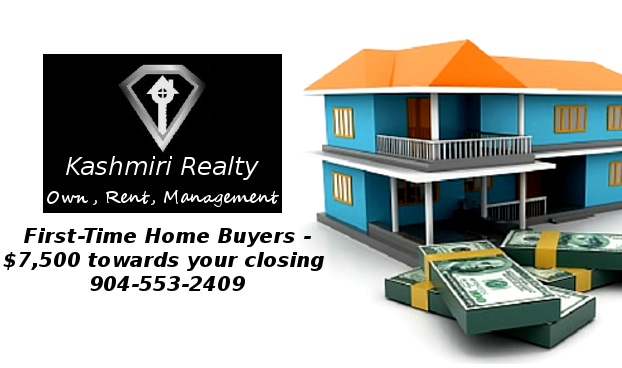 Kashmiri Realty & Property Management is a Jacksonville FL based real estate agency focusing on property management, real estate buyers, sellers and investors. We provide a strong bilingual team and a drive to give our customers the best investment opportunities and home ownership possible. 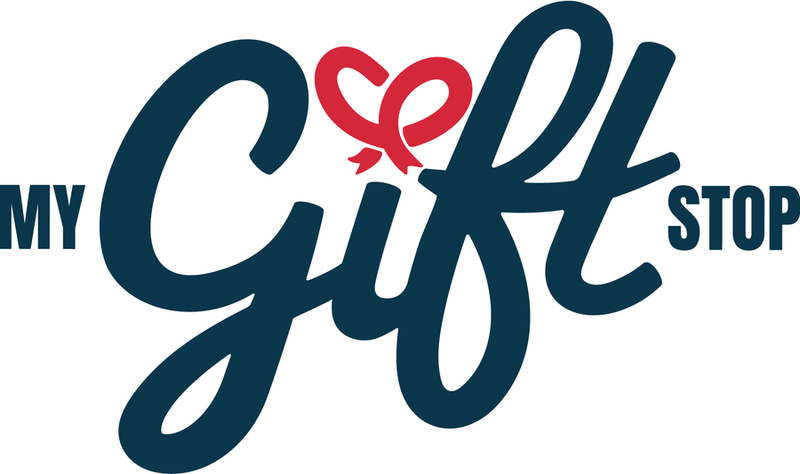 Our mission is to facilitate all real estate transactions with the highest ethics and standards, going above and beyond the required federal and state laws. Kashmiri Realty is thee Jacksonville local real estate firm you can count on.